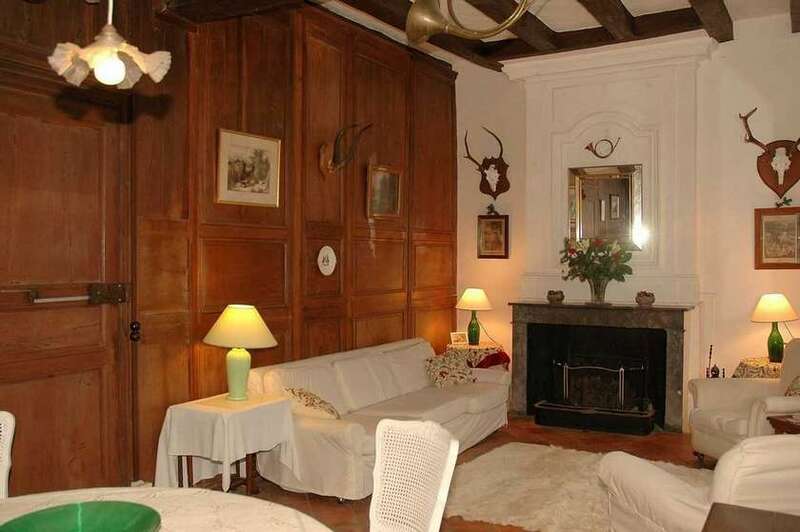 Chateau life at the heart of Plantagenet country in the idyllic setting of the Loire Valley. 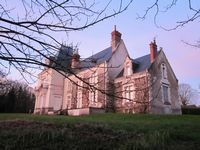 Gîte situated in the Eastern wing (c15) of a small private château of the old fief of Saint-Michel which appertained to the castle of Loches. Chateau du Breuil St Michel, overlooks the picturesque Indrois valley, and is surrounded by wooded land, close to the Forest of Loches, favourite hunting ground of French kings. The historic buildings, the enchanting setting, the perfect location for visiting the major Loire Châteaux (Chenonceau at only 15 km), hiking, private fishing, will make an unforgettable holiday. 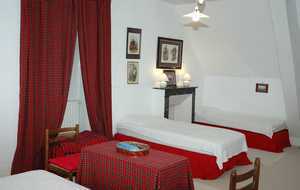 Accommodation for 8 to 14 persons. 8 persons ( Ground floor and 1st floor – without the 2nd fl); for 14 pers. 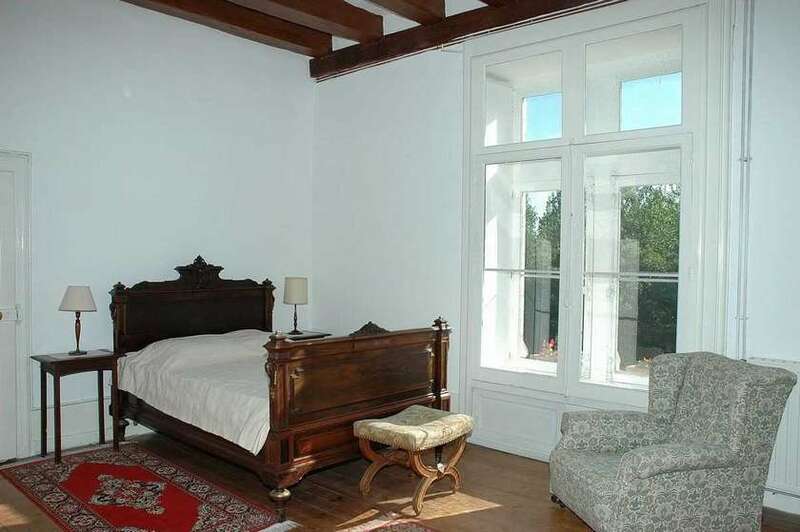 (G.F 1st 2nd floors - price from 1470 € to 2450 €) can accommodate 2 families that wish to stay together, and at the same time, retain a certain independence, as the 2nd floor is a small flat. 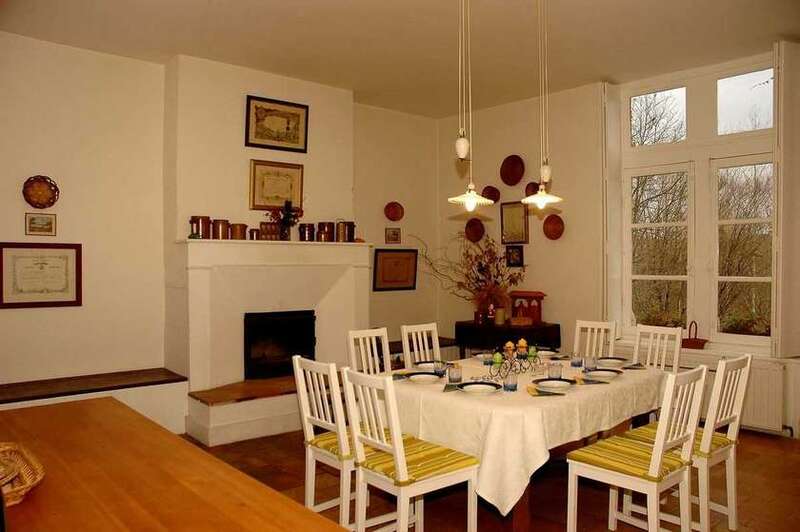 Ground floor: panelled drawing room, kitchen/dining room, laundry, storage, wc. 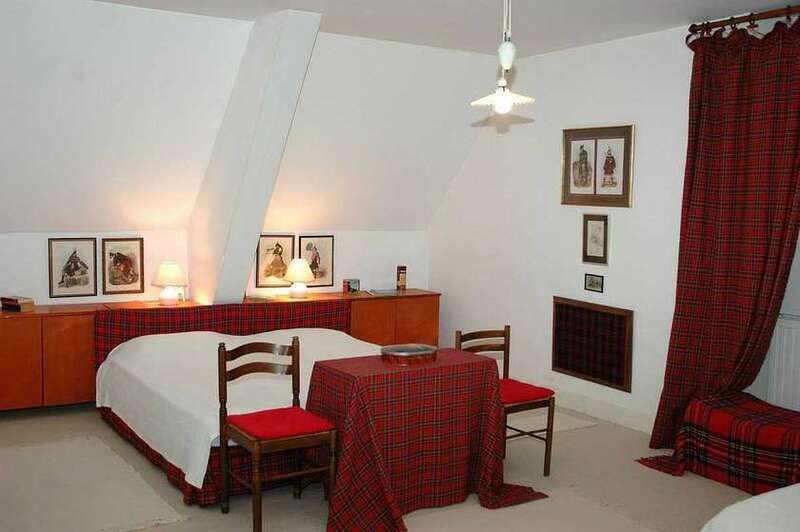 1st fl: 3 bedrooms each with bathroom en suite (2 double and 1 with 4 single beds). 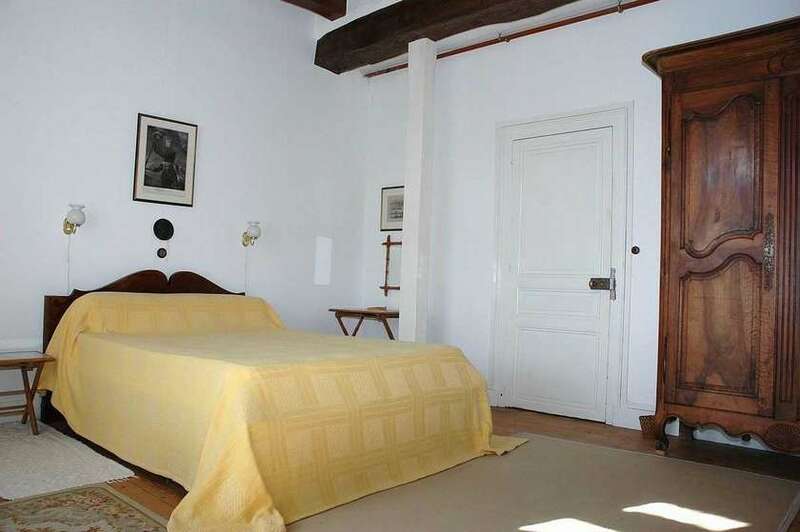 2nd fl : large living area, kitchenette, 1 double bedroom and 1 with 4 single beds, shower/WC. 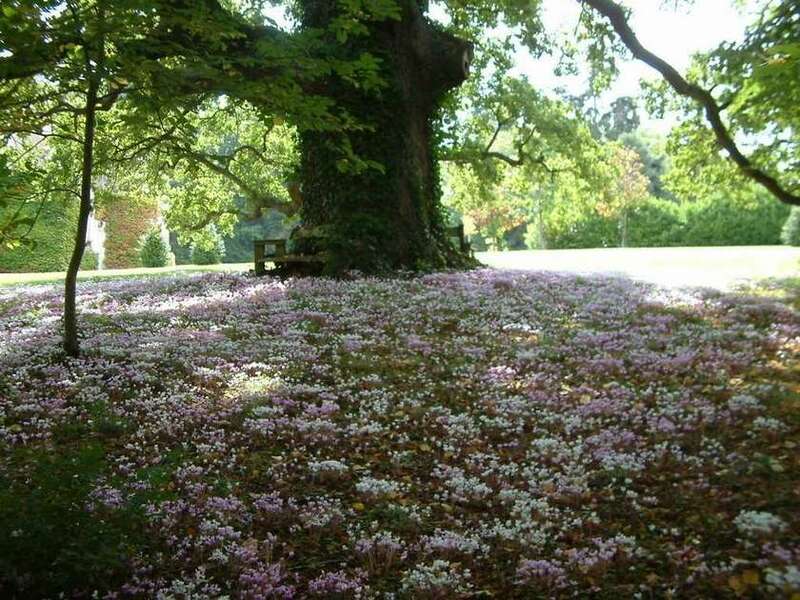 Cellar, terrace, badminton ground, children’s swings, centuries old trees, wild flowers, river, private fishing, walks and Loire by bike trails. 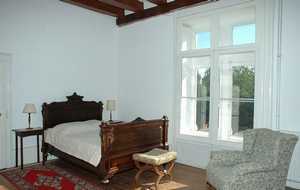 "Very pleasant days in the castle"
The château is really beautiful, and very comfortable. 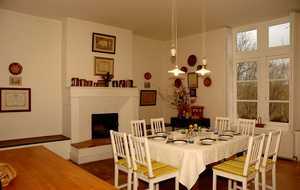 It has a nice dining room and a small kitchen but enough for cooking for 8 people. 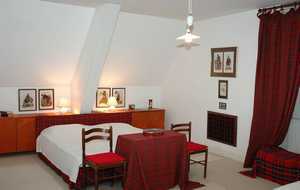 The rooms are large and comfortable. 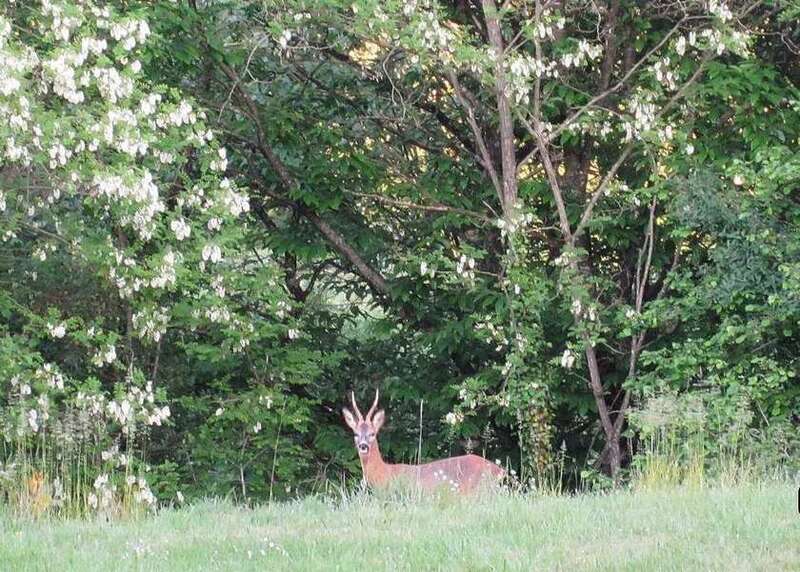 The surroundings are stunning, a really large area with grass and trees, and there are 2 deer in the forests of the château! If you are lucky you can see them. Roxanna is a very nice host, she provide a lot of information of activities to do and places to go. 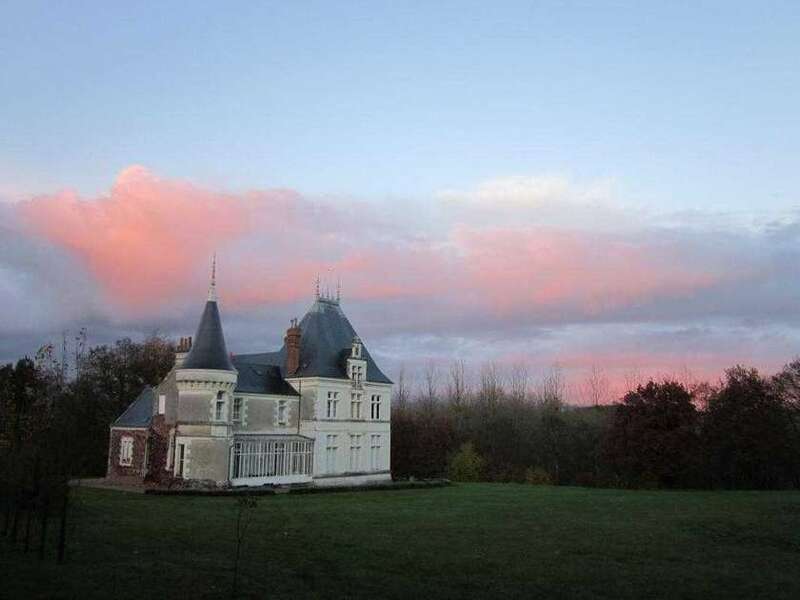 "Wonderful place in the Loire valley"
Château du Breuil is a charming place, very quiet, very romantic and also confortable and offering all modern facilities. It offers the opportunity to combine visiting the Loire castles with a place where to relax in the middle of the nature. My only regret is that we only stayed there for 2 nights. We have to come back, surely. "When in France, Château du Breuil is a must! " I spent a week at the Château. 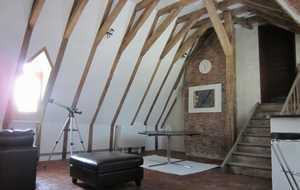 The owner, who is an architect was able to rethe atmosphere of the 15th century. 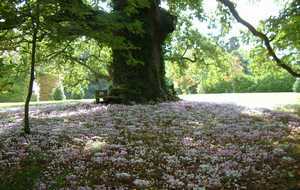 It is located only 15 minutes from Chenonceau, and it is a good home base from where one can visit other Loire castles. For closer fun, there is a farmer's market on weekend, where one can buy local sausages, dried hams and cheeses. I bought a 5kg blue lobster. 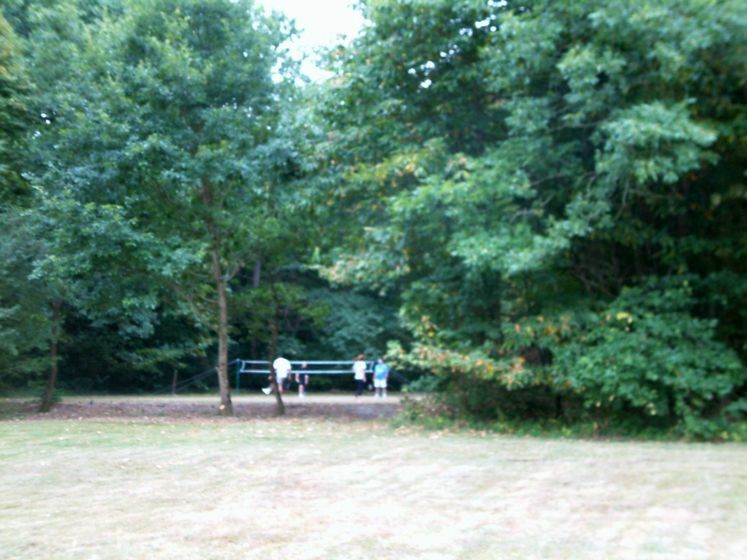 One can also fish in the river running through the estate. 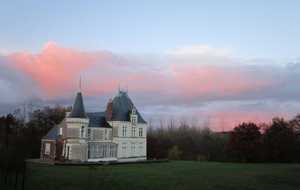 We stayed in this chateau on two occasions and both times our visit was comfortable, in a peaceful environment. 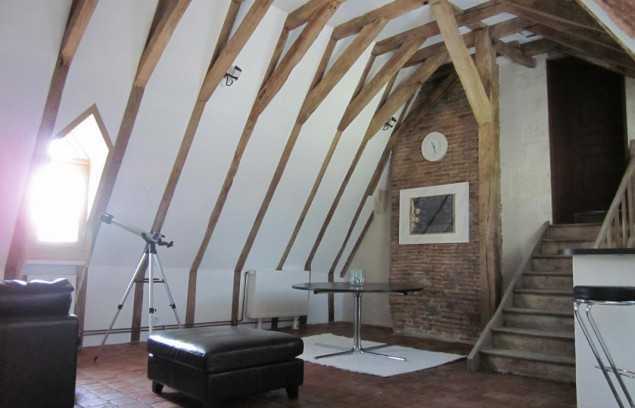 The accomodations are right in the castle and, as such, full of atmosphere and charm. 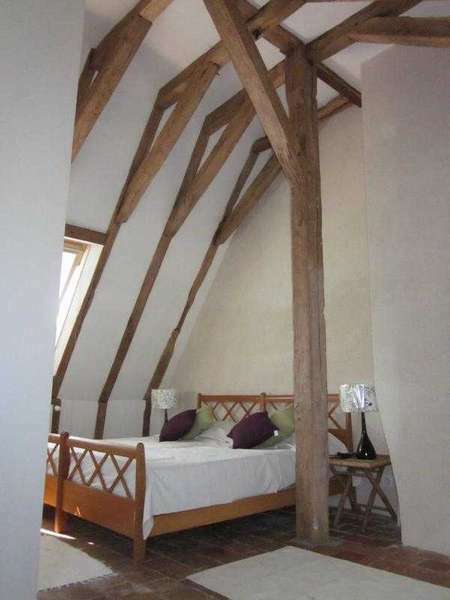 The location is also ideal for those interested in the Loire castles, only 15 minutes from Chenonceaux. However, might not be suitable for very small children. 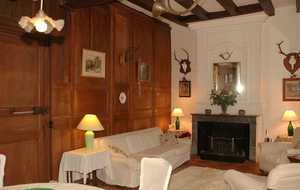 We are looking forward to another stay at Château de Breuil! 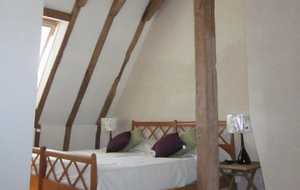 Our stay was very enjoyable, a friendly welcome, beautiful accommodation and relaxing. 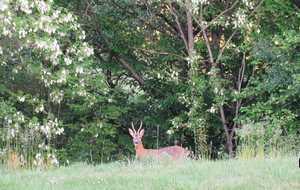 Suroundings and sightings of the wildlife all great.